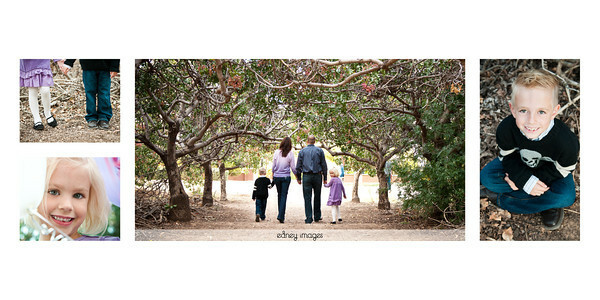 Welcome to Edney Images! My joy is to offer clients quality images that capture your unique life and relationships. I specialize in natural light family photography. Contact me at 480-788-8474 or via email at Lisa.Edney@gmail.com for availability and other information. Your package includes a 45 minute to 1 hour photo session and a copy of 20 digital images at 4x6 resolution, including documentation to rights on the 4x6 images. Enlargements, framed pictures and novelty items are available for purchase through your unique gallery.